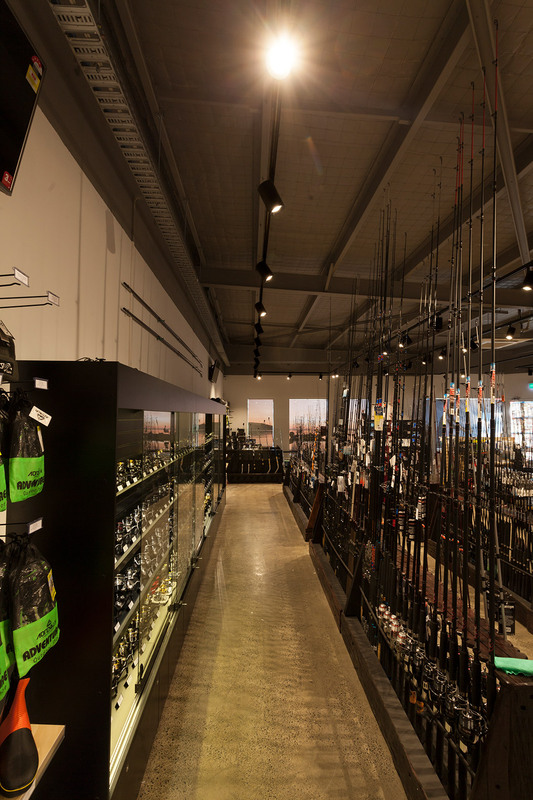 The south west of Western Australia offers a lifestyle unmatched for the avid fisher. 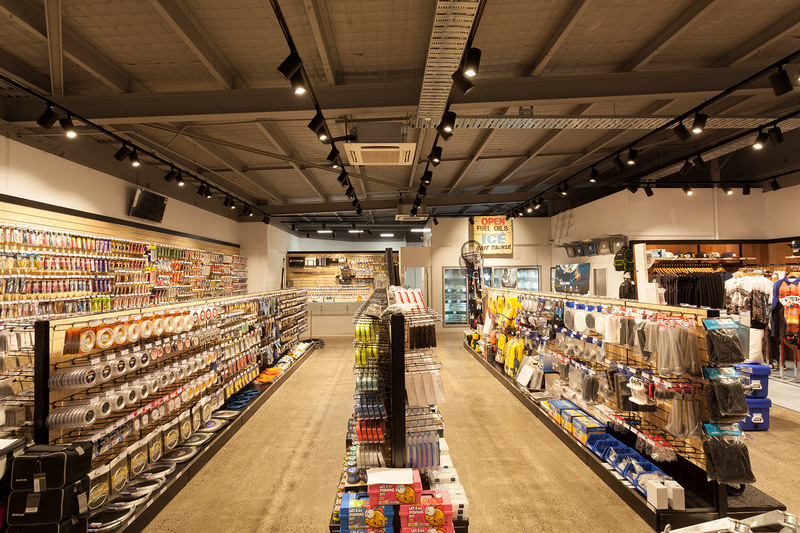 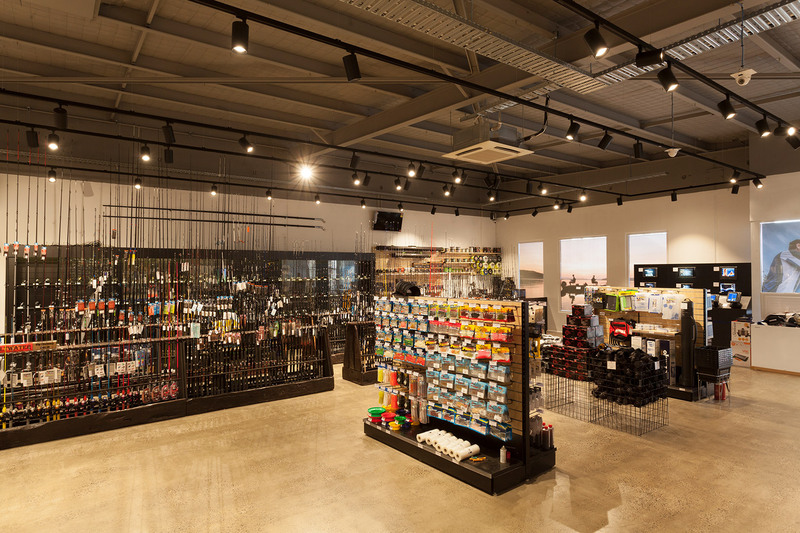 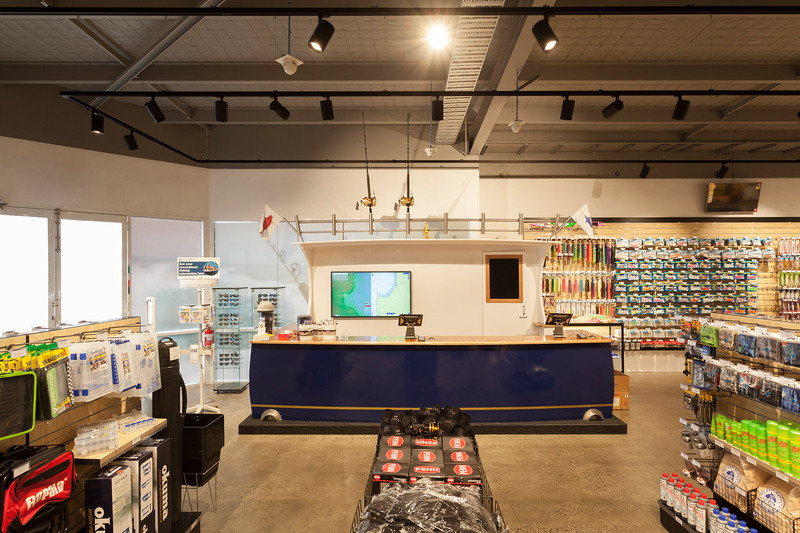 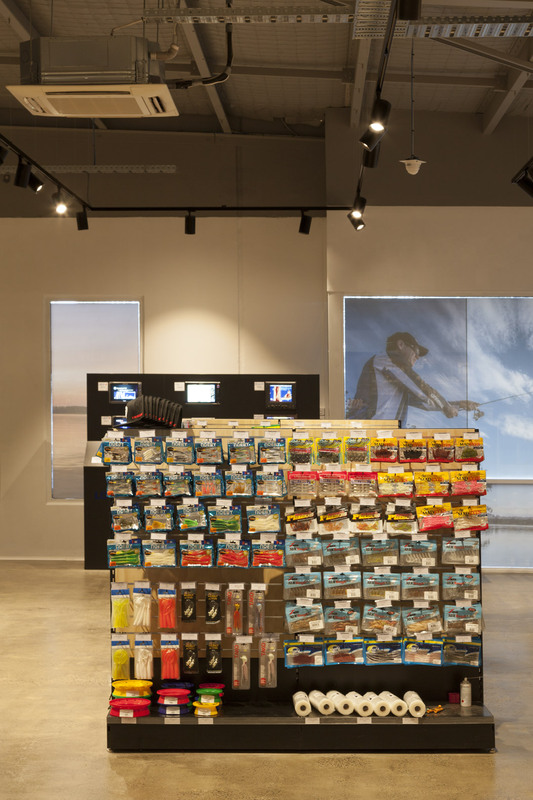 2 Oceans Tackle has been positioned as the premium fishing and tackle store of the South West. 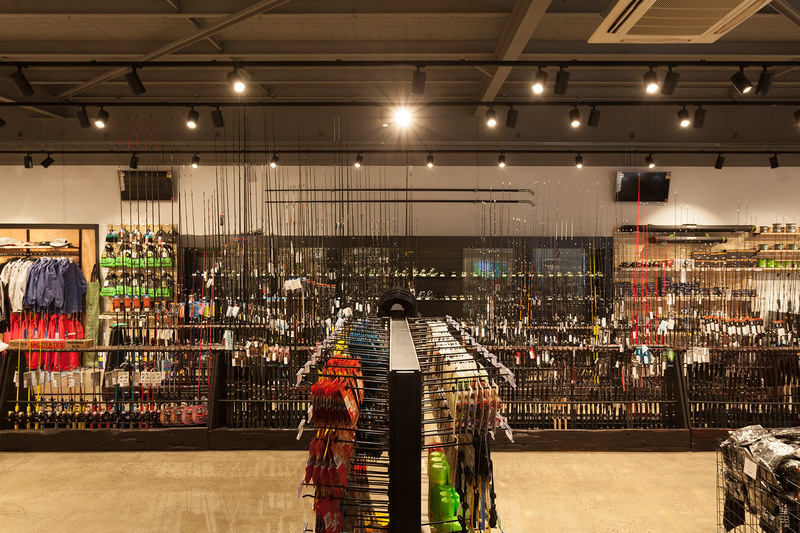 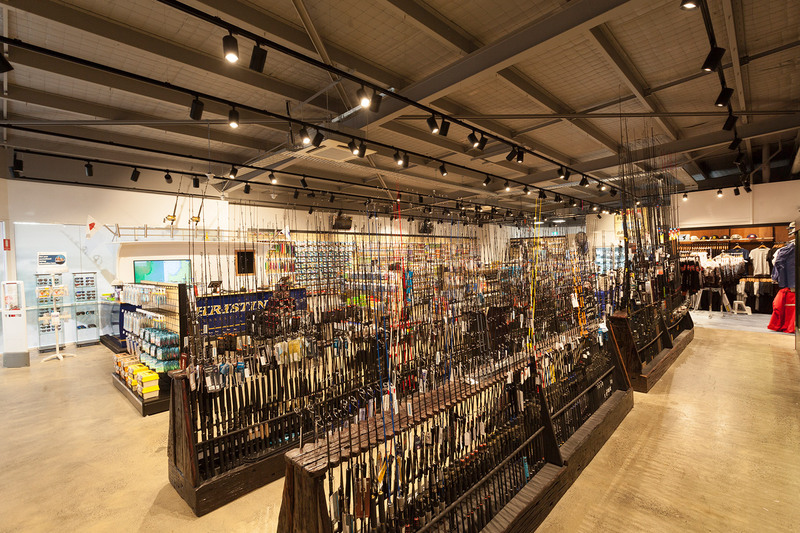 Its diverse range of expert staff makes it a one stop shop for any fishing tackle needs. 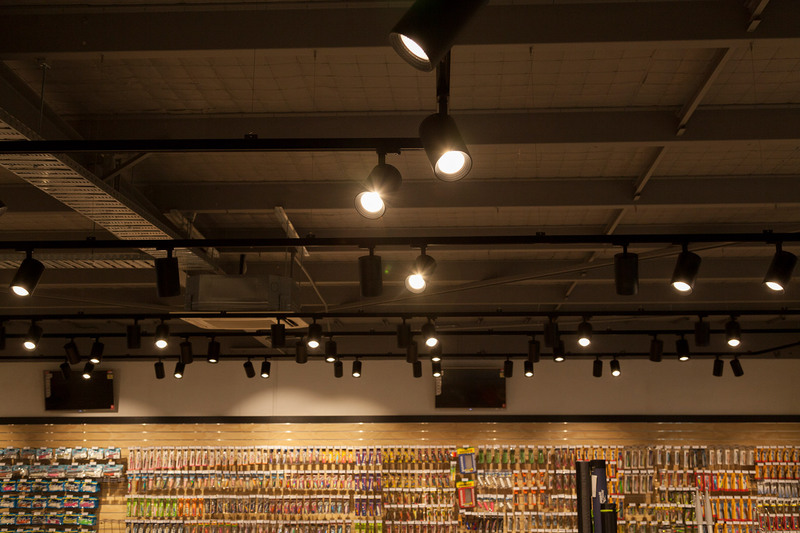 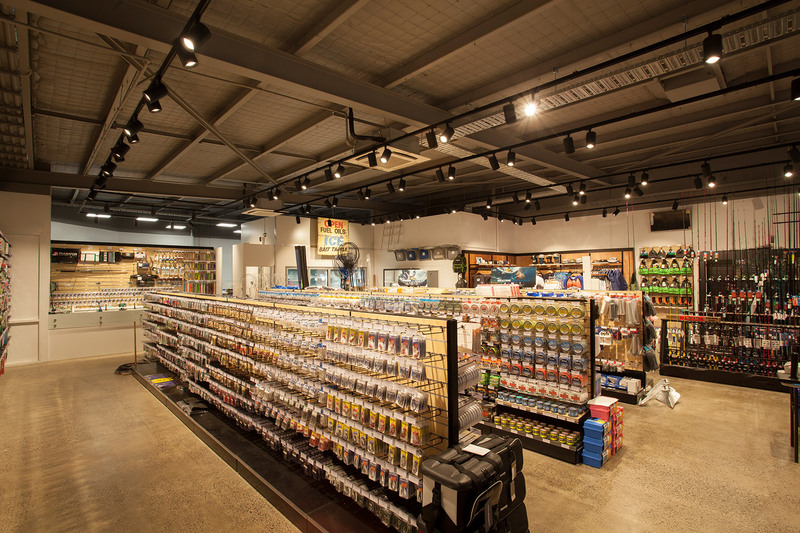 A specific emphasis has been placed on designing a functional and enjoyable in-store experience, where efficient lighting was crucial. 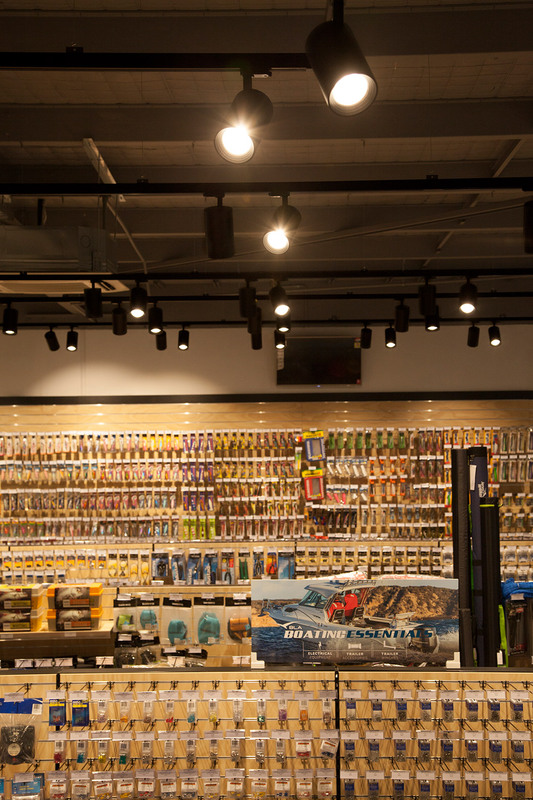 The solution is a range of luminaires that provide great functionality whilst showcasing the store’s products in their best light.